﻿ News | Shigiya (USA) Ltd. 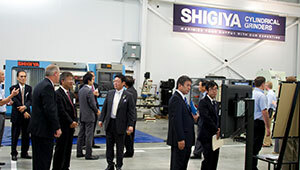 Spirits were high as Shigiya hosted a Grand Opening celebration and Open House at the new corporate headquarters in Schaumburg, Illinois, on October 8-9. 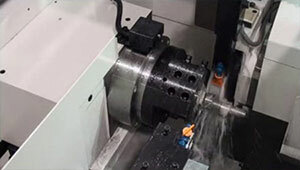 The GPEL-30.25 ensures accurate grinding of eccentric workpieces, such as crankshafts.